If you need to purchase or lease equipment for your business, whether it be construction equipment or heavy machinery, there are a number of financing companies available for you to choose from. At Fleet Lending Solutions, we’ve helped thousands of people acquire the equipment they need through our premier financing solutions. Whether you’re in the process of expanding your business or you need to replace damaged equipment, there are a few ways to go about acquiring a loan or leasing equipment. 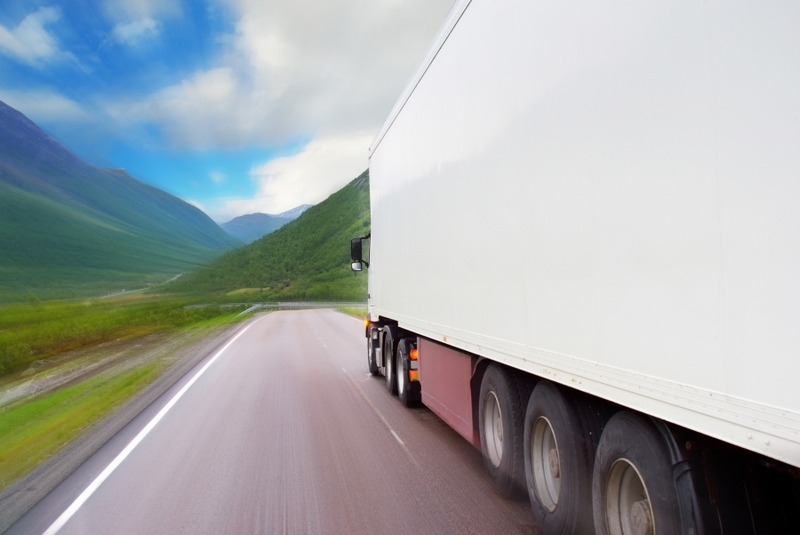 Equipment leasing normally does not require a down payment. This can be especially beneficial for new businesses with little to no available capital. If a down payment is require in order for you to lease the equipment, it will likely be relatively small compared to a traditional down payment. When you opt for a lease, you are able to finance around 100% of the cost of the item. Leasing equipment will provide your business with more flexibility, since you can return the item at the end of the lease or choose to purchase it once the principal loan has been paid off. In order to get a business equipment loan, excellent credit is required. You may consider applying for a loan at the bank you do most of your business with, or you may want to consider a nontraditional lender for more financial assistance. Many traditional lenders, such as banks, tend to be reluctant offering equipment loans to small businesses with poor credit. These companies may be deemed as too risky, which can be a problem for business owners who are in dire need of more capital. Whichever route you choose to go, being able to get the capital you need for your company could mean the difference between success and failure. It’s also important to note that you will not qualify for an equipment loan if you have a prior bankruptcy or your business has been in existence for less than one year. If you need help getting a business equipment loan for your company, contact the financing experts at Fleet Lending Solutions today. We have special access to over 40 banks that specialize in commercial equipment finance and we can help you get the best deal at the most affordable option. 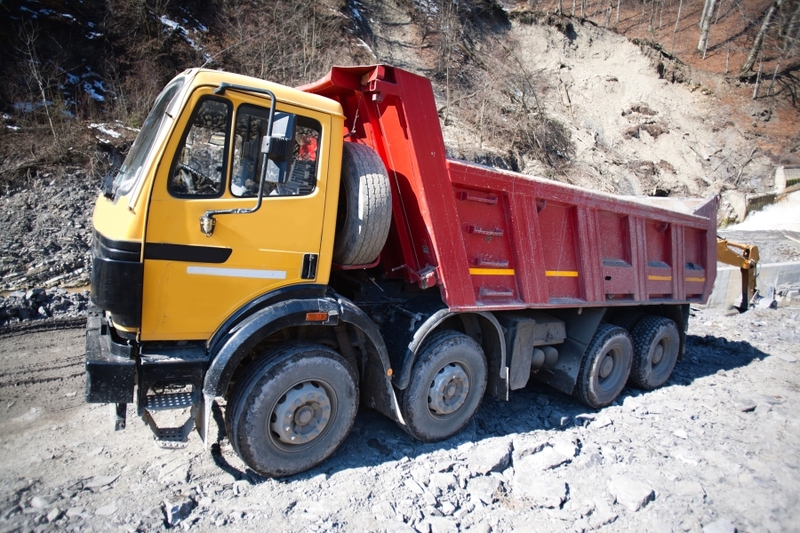 Equipment loans can be approved or denied by the lender relatively quickly. Depending on the type of lender you choose to work with, you may be able to take advantage of flexible payment options. Some lenders may offer you the option of making monthly, seasonal, quarterly, or biannual payments, depending on the type of loan you can secure. When you meet with potential lenders, make sure you come prepared to show your business credit history and your personal credit history. A good business plan doesn’t need to be a lengthy novel, but it should provide your lenders with thorough and well thought out details about your company. There are a variety of business plan templates and examples available online that you can use a resource when writing your business plan. What Loans Will You Qualify For? If you understand which financing options you have a realistic chance of qualifying for before you start searching for a loan, this will help you save time by looking in the right places. Before you contact the equipment financing experts at Fleet Lending Solutions, take some time to evaluate your situation the same way your potential lender will. Revenue – What are your annual revenues? Personal Credit – What is your personal credit score? Collateral – Do you have any collateral? Time In Business – Have you been in business for at least a year? Profitability– Is your business turning a profit? If you need help acquiring an equipment loan for your business, contact the financing experts at Fleet Lending Solutions today!